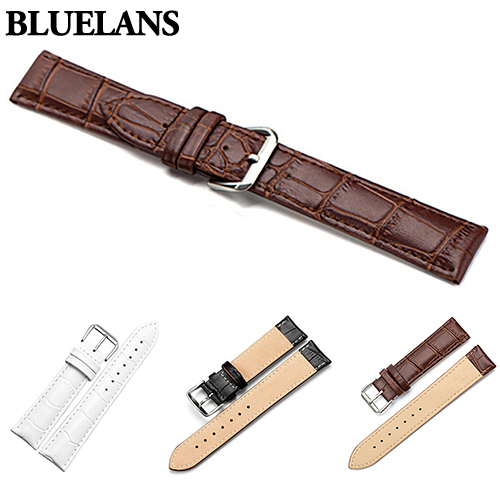 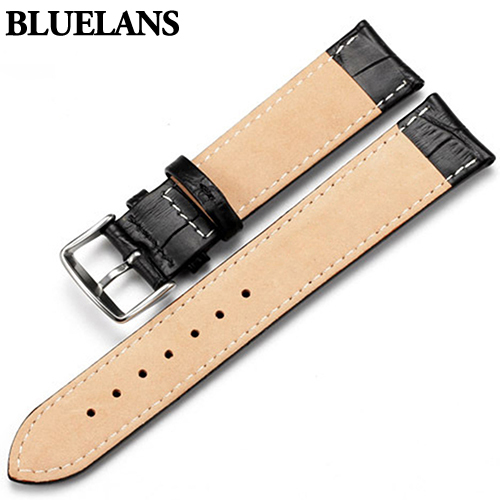 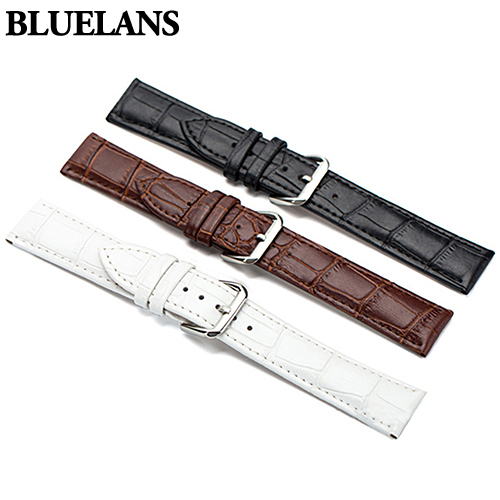 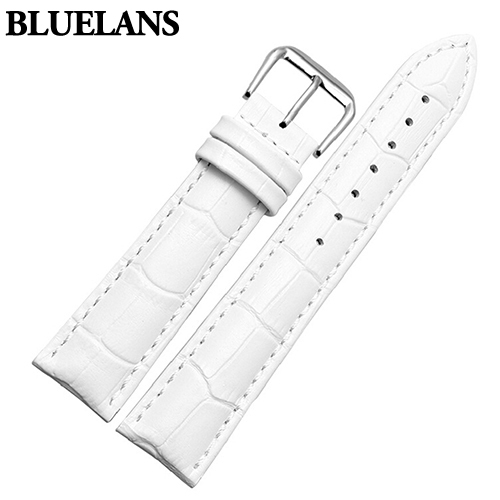 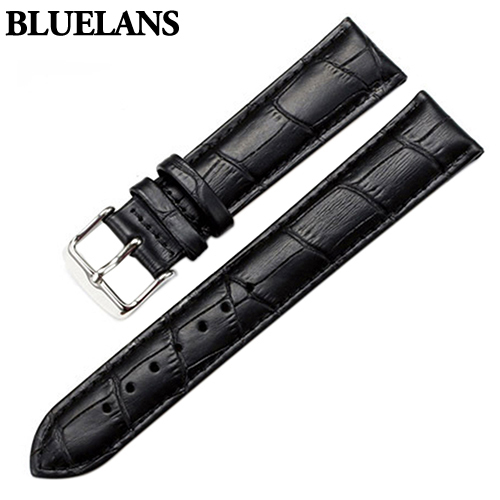 New arrival unisex faux leather watch strap buckle band. 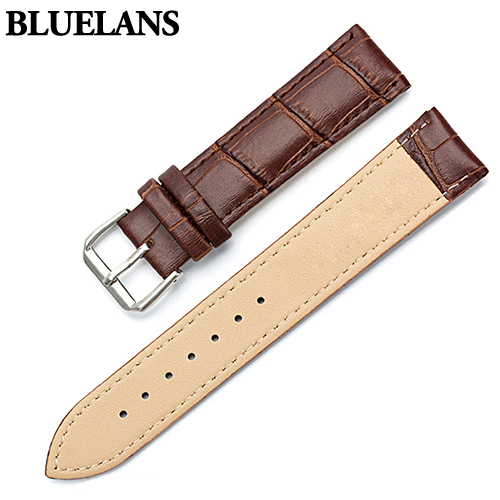 Great for watch DIY, repair, etc, durable and applied. 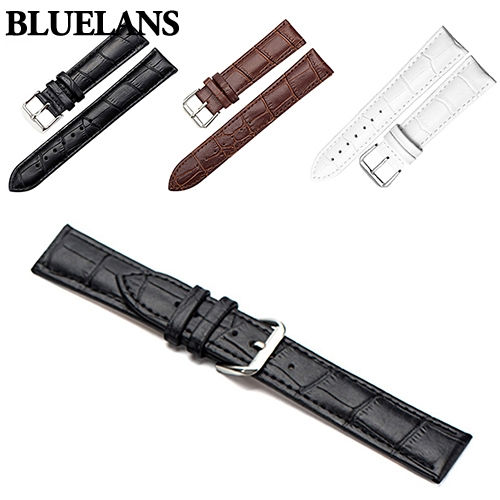 It is of great quality at very competitive prices. 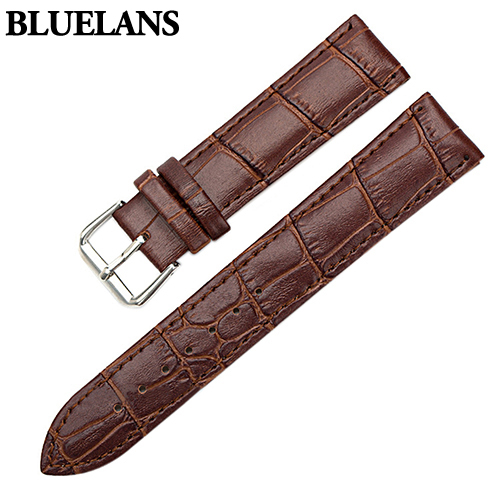 Enjoy shopping here. 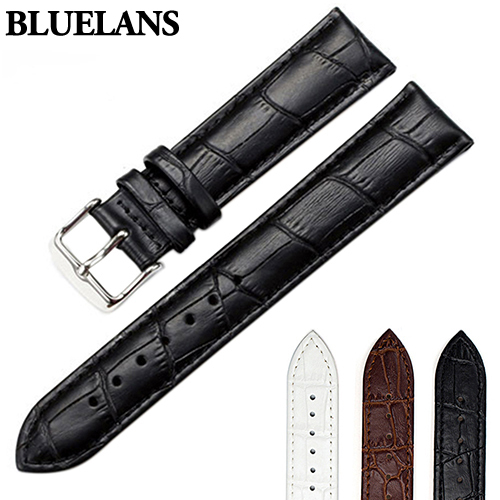 The total length of the item may be a little different because of the different purchase, please understand.